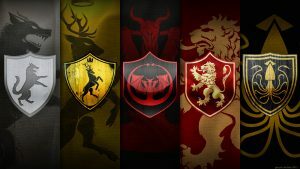 Here are several famous house sigils on Game of Thrones. 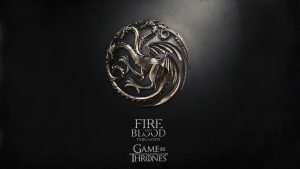 I use this picture as one of the wallpaper collection of Game of Thrones. 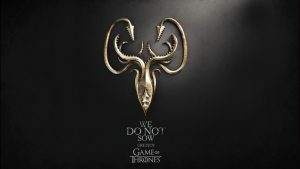 Designed in modern style, this sigils logo is featured with colorful background and all house’s popular words. 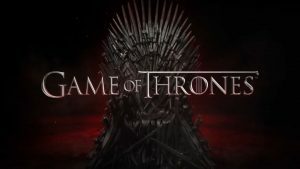 It’s also designed in HD resolution with 1920×1080 pixels and suitable for widescreen monitors which has 16:09 aspect ratio. 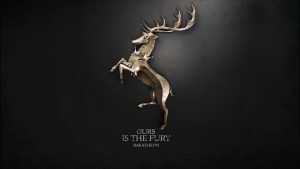 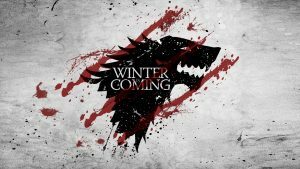 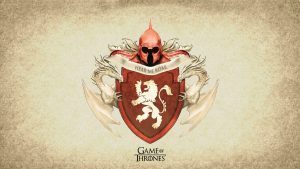 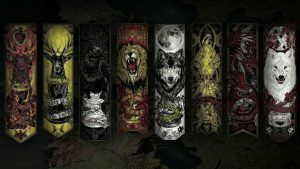 On this website, there are about 20 wallpapers of Game of Thrones. 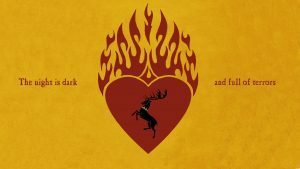 This wallpaper is the #11 of all. 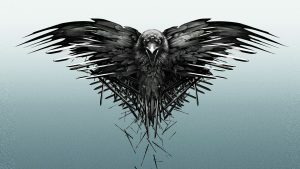 You can visit our list below to get all 20 wallpapers.